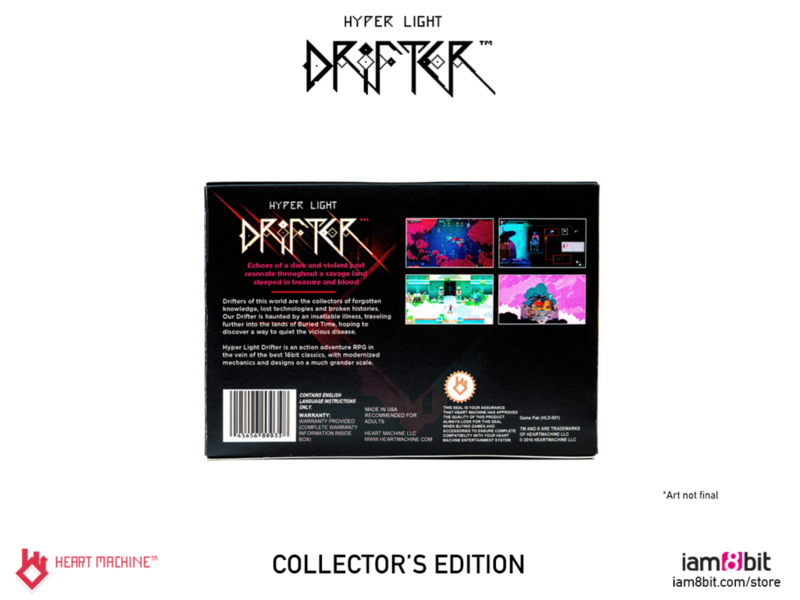 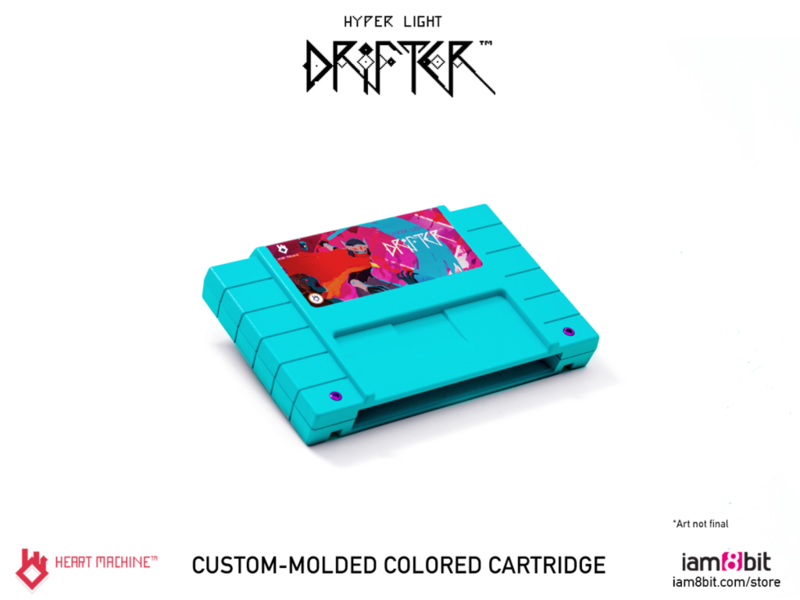 There's a collector's edition for Hyper Light Drifter over at iam8bit, and although it won't play on a Super Nintendo, there's a very pretty SNES cartridge included. 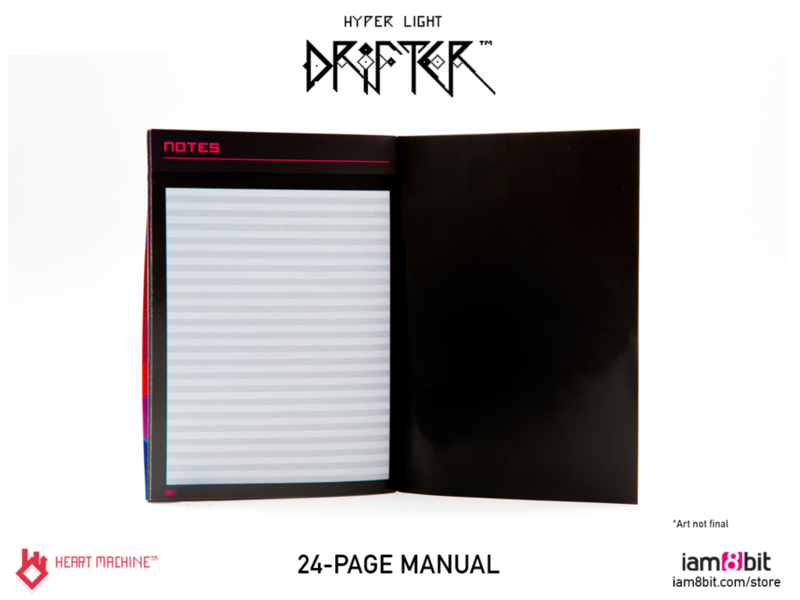 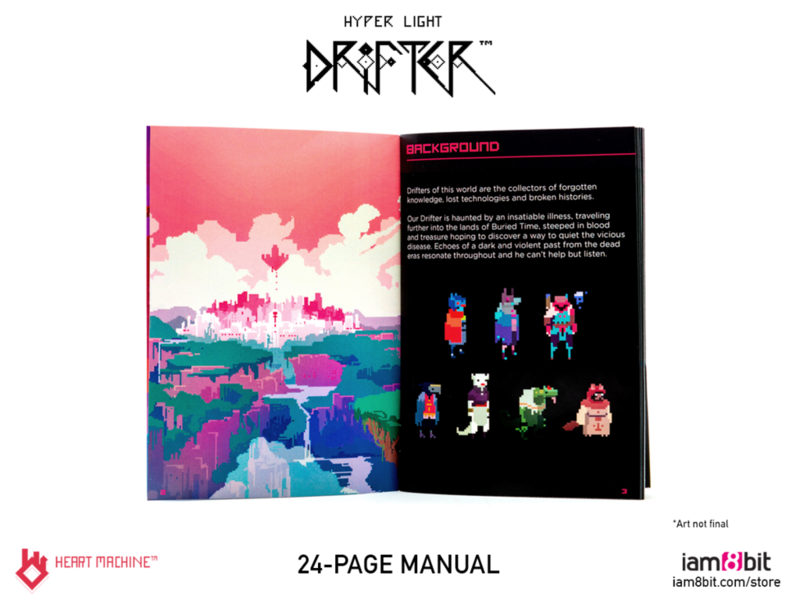 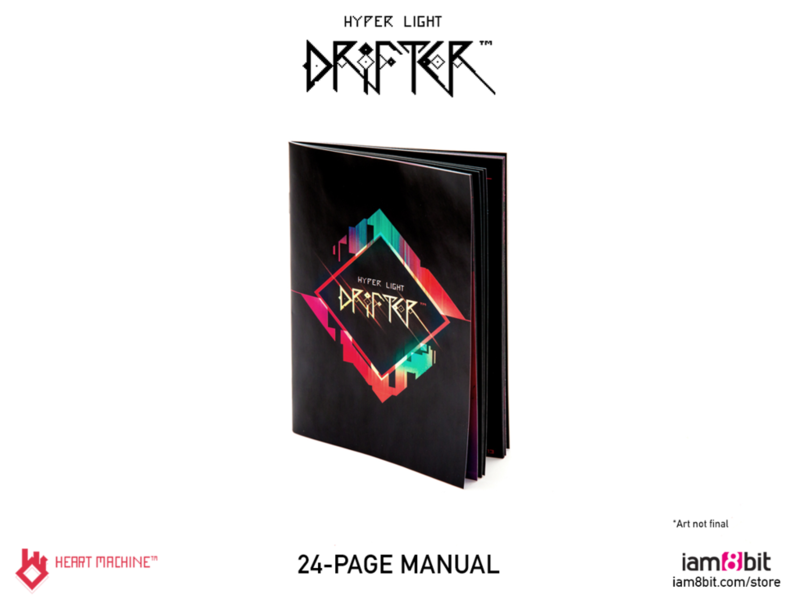 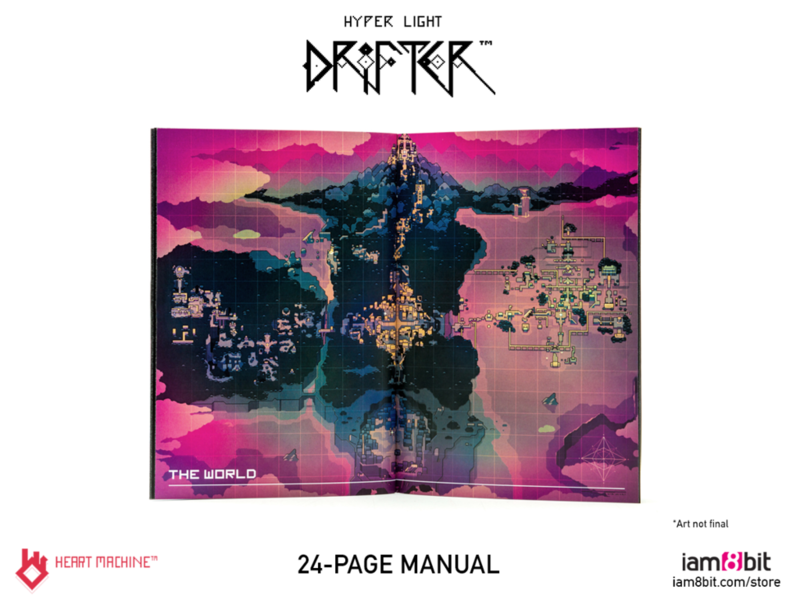 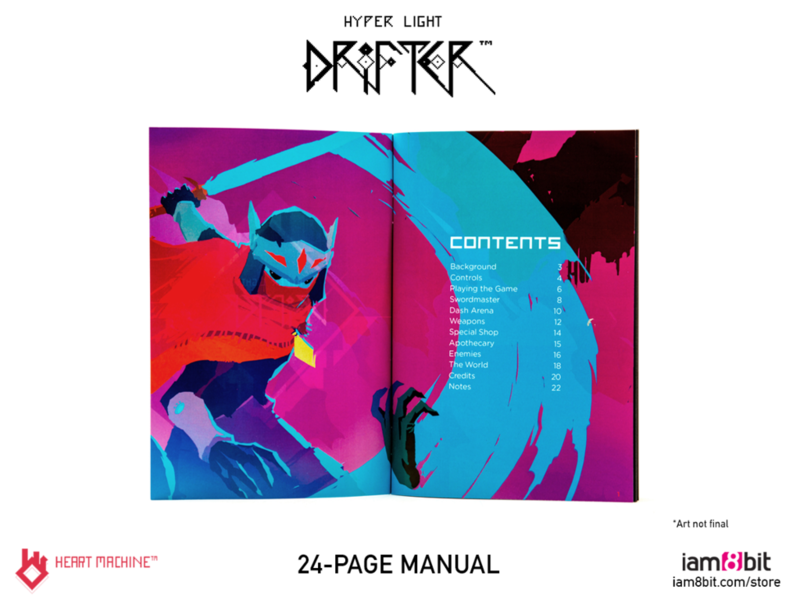 Indie title Hyper Light Drifter from Heart Machine is getting a collector's edition, which includes a cyan SNES cartridge (which is sadly not functional), a digital code (which is functional, so you can actually play the game), a 24-page manual, a world map poster, and a box to store it all in. 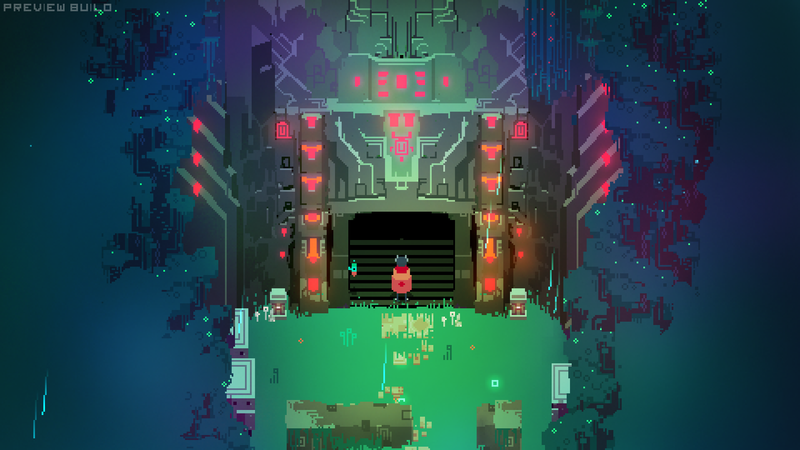 The code will be available for Steam, Xbox One, or PS4 versions of the game. 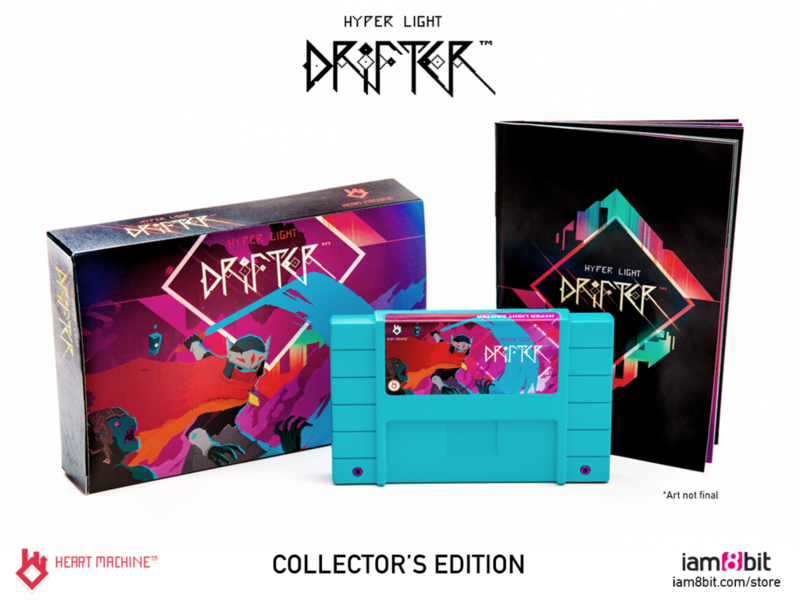 The package costs $65, and is expected to release this summer, in order to coincide with the console launch. 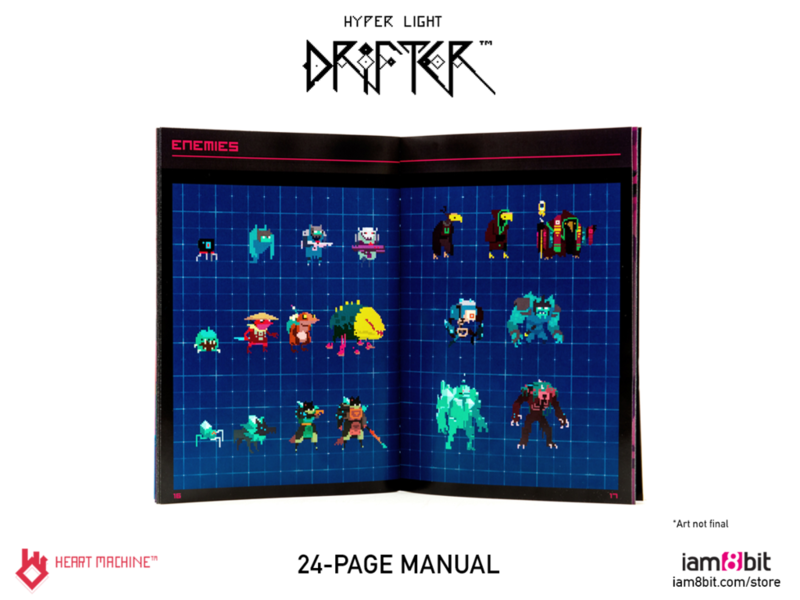 Until then, you can pre-order it here. 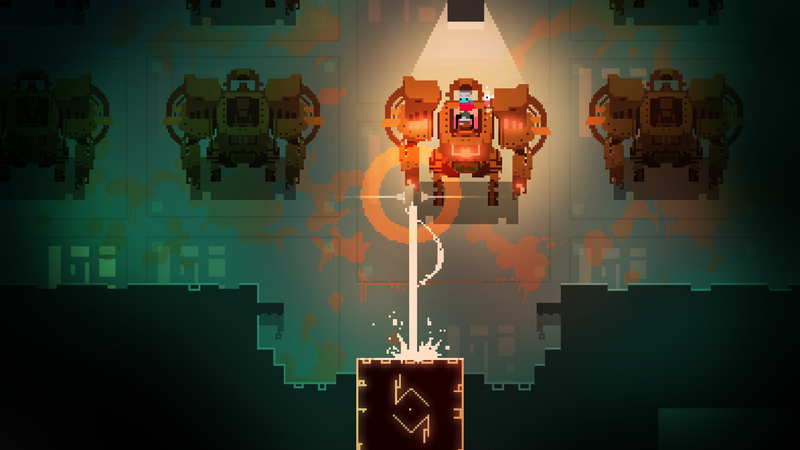 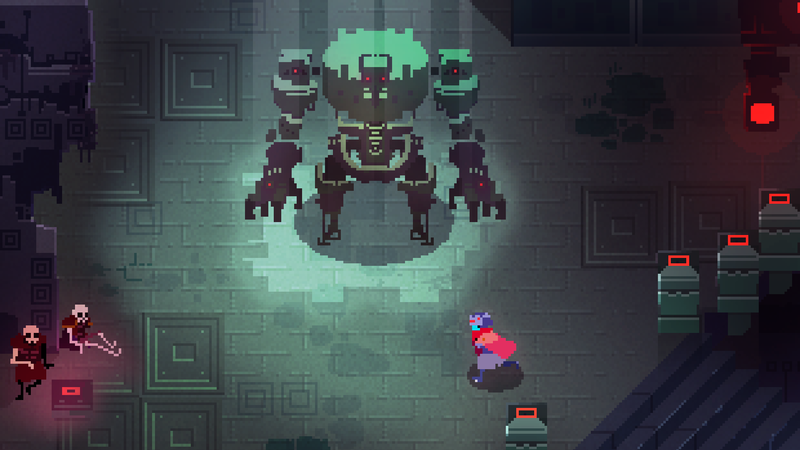 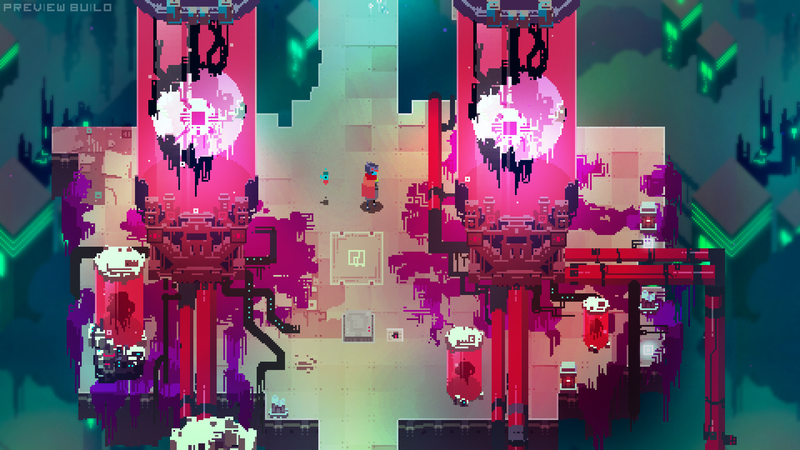 In my review, I gave Hyper Light Drifter 5 stars, writing in part: "Hyper Light Drifter is a breathtaking game that draws heavily from gaming's most prominent pioneers without relying too heavily on their influence. 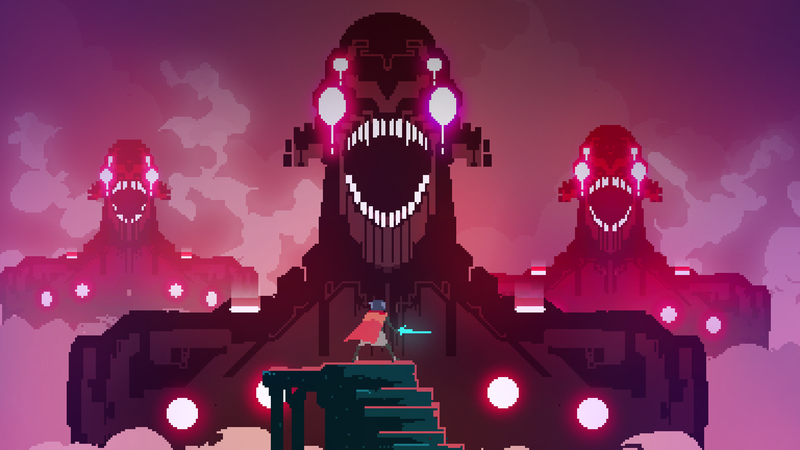 It is an eclectic masterpiece that feels more like an experience than a video game."